Located in a fertile region in West Layton, Utah this family farm produced alfalfa, wheat and onions for several generations until 1970 when the Stevenson family decided to try something a little different. 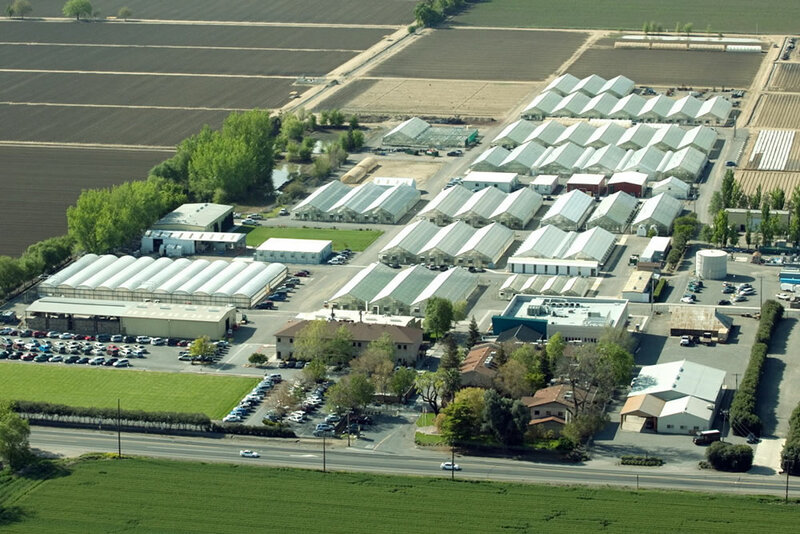 They moved a surplus WWII army barracks building onto the property to house and sell produce as a “truck farm” originally named J&J Produce. Two years later the Stevensons decided to plant some basic nursery items to support the area’s explosive growth. 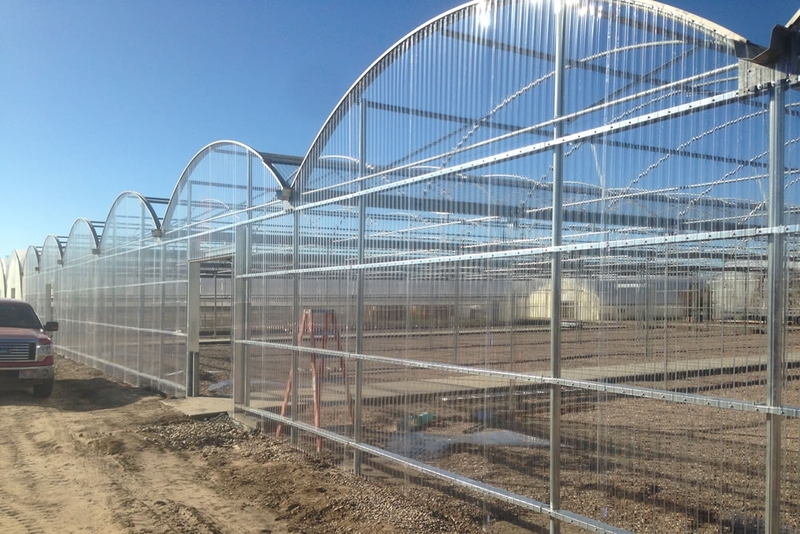 Today, J&J Garden Center is Utah’s largest producing nursery with over 100 acres under cultivation including five acres of greenhouse, including several manufactured by Agra Tech, Inc. in Pittsburg, California. 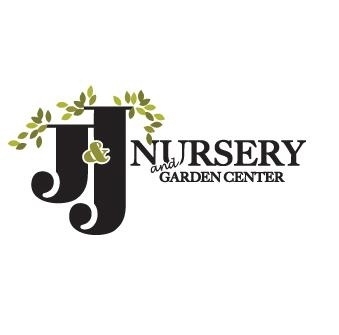 In addition to the large retail operation, J&J is also the preferred provider of nursery stock for over 100 landscape companies. 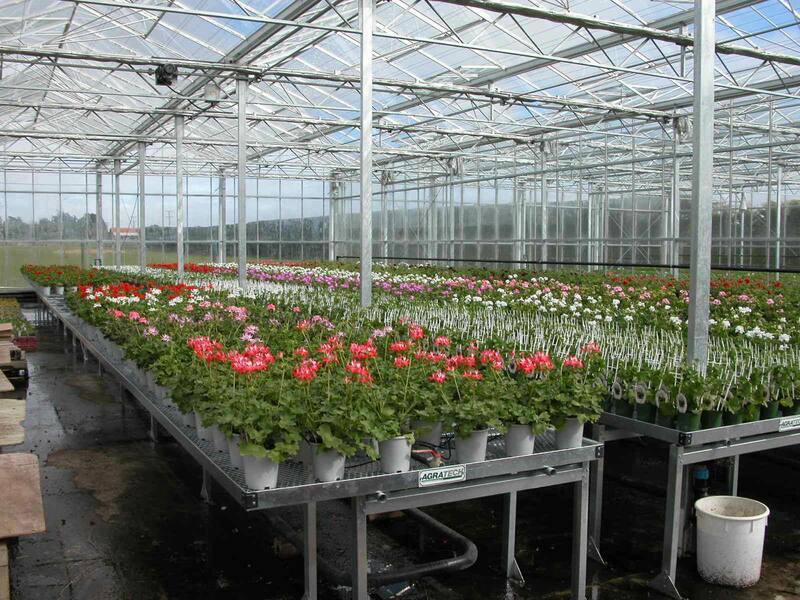 Part of J&J’s success is credited to the fact that they own all of their own land and water and can control all of their labor and transportation costs, which translates into high quality and reasonably priced nursery stock for the consumer and landscaper. 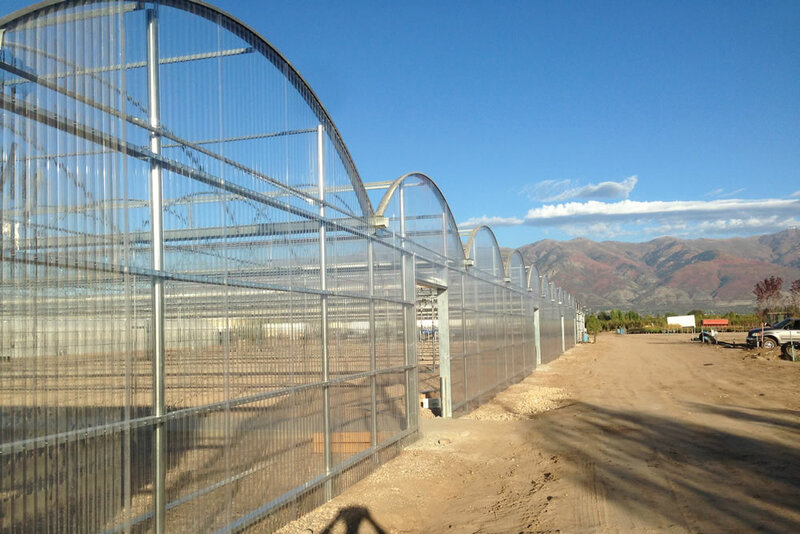 J&J is also known as Utah’s largest pot-in-pot tree nursery with some 100,000 trees in multiple varieties growing in their fields. Nursery Manager Dave Stevenson and his son Andy, oversee all greenhouse operations as they plant over 1 million bedding plants and vegetable starts in preparation for every spring buying season. Andy also oversees the planting of over 40,000 poinsettias that turn into vivid colors in late October every year. So, if you’re ever near West Layton, Utah and want to get a taste of the great life at J&J Garden Center and Nursery, drop in. Ask for Andy, but really any Stevenson will do!